Ardo UK operates from the UK offices in Charing, near Ashford in Kent. With a world-class, BRC-accredited packing and cold storage facility and the abilities of the manufacturing sites across the group, the company is able to fulfil a large number of customer requirements. A new extended cold storage facility to cope with growing demand was required, and ISD Solutions was selected to provide the specialist cold store construction alongside main contractor, Chalcroft. The build was a single envelope build, panel built around a steel frame, which was then over-clad with single skin sheeting. 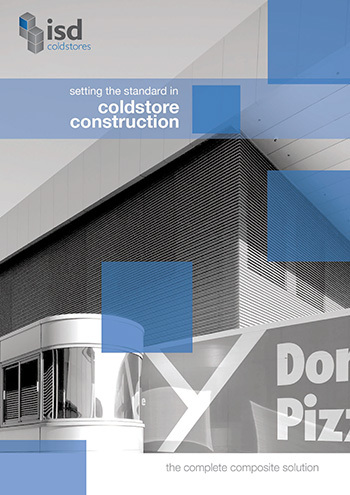 The cold storage construction project was built in 3 phases. First to be installed was the chilled marshalling are, then two of the internal walls were installed to allow the installation of the steel frame. The remaining panels were then installed over the frame. 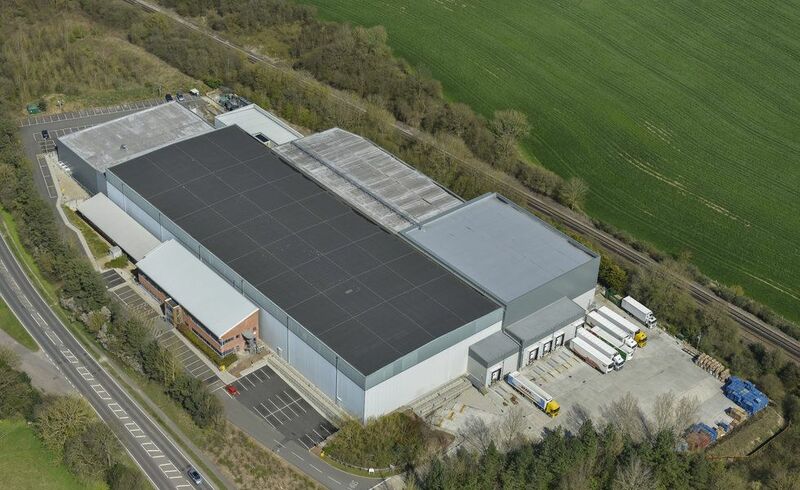 The new build has increased the capacity of Ardo UK from 19,000 pallets to 23,200. Ardo UK’s supply chain director Jon Barnes said: “Our cold store is just off the M20 and close to the Port of Dover and the Channel Tunnel, making us an attractive location for companies bringing in frozen goods from mainland Europe. ISD’s expertise in Fire Rated construction was called upon during the construction to specify and install firewalls separating the warehouse units. Fire rated doors and windows were also supplied and installed by ISD.